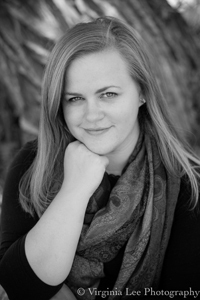 Jenna Guiggey, mezzo-soprano, is a singer and music educator based in Portland. Ms. Guiggey studied classical voice at the University of Southern Maine, earning degrees in music education and vocal pedagogy. While at USM, she was a soloist in Handel’s Messiah, Mozart’s Requiem, and participated in numerous performances with the Opera Workshop. Ms. Guiggey has also studied Baroque vocal technique extensively,and was selected to perform at the Queens College Baroque Opera Workshop in 2014 and 2015. She performs locally with Oratorio Chorale, St Mary Schola, and participates in local theater productions. Jenna teaches private voice lessons at the University of Southern Maine and the Midcoast School of Music and directs choirs at Greely Middle School.